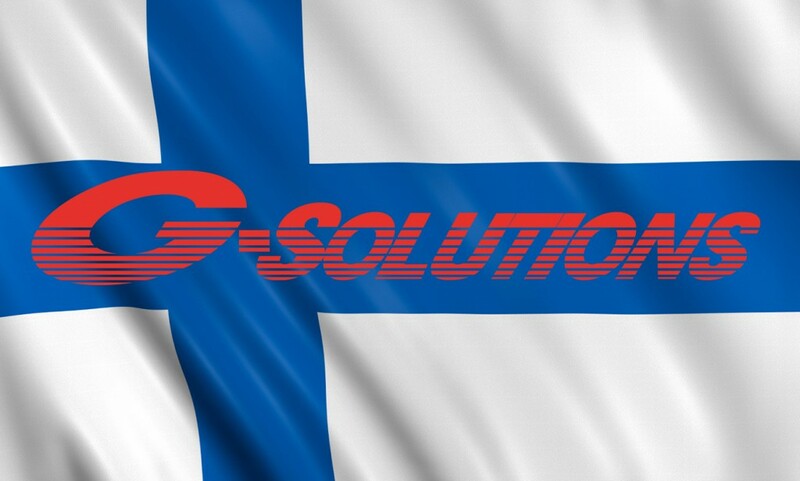 Global Freight Solutions welcomes Mr Lars Rindell to the Finland branch. Lars joins as the New Commerical Director for Global Freight Solutions Oy Ltd. and brings with him over 25 years experience within the transport and logistics industry. 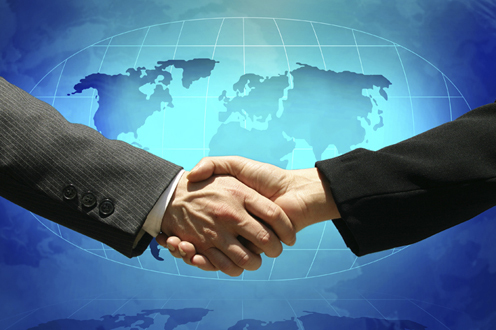 Lars will be responsible for sales and business development.